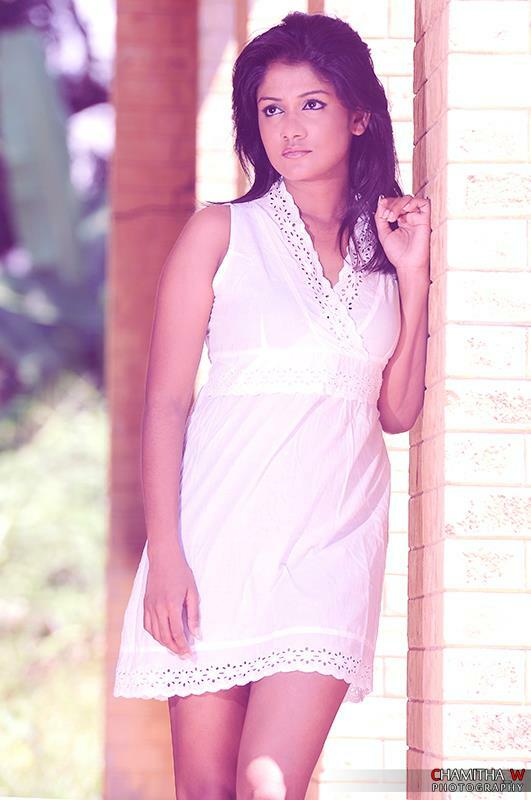 Chamitha Wijayaratne is one of the Professional photographers who specializes in fashion photography, model portfolios and wedding photography. This copyrighted materials own by the photographer. Under the Intellectual Property Act of Sri Lanka, Copying, Blogging, Distributing, Editing, Publishing or Unauthorized use of these photos are strictly prohibited.